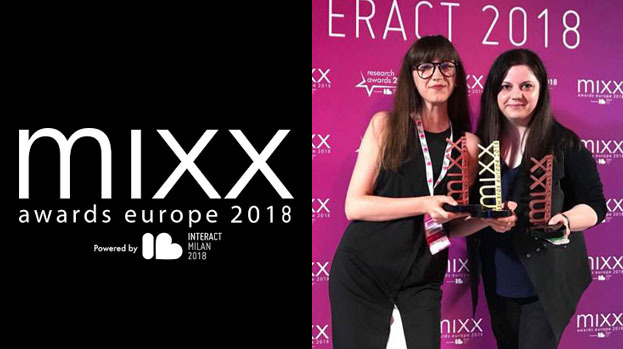 MullenLowe representative Alina Nechita was being called on stage 3 times in Milano were they attended IAB Mixx Awards Europe. Our flagship campaigns – Vanilla Skype & Electric Castle – Unofficial Partner, were the stars of the evening. Electric Castle – Unofficial Partner won Gold in Social Media category, while as Vanilla Skype got 2 bronzes, one in Social Media and one in Campaign Effectiveness.